SNSD president Milorad Dodik said on Monday evening that the Republika Srpska Parliament will adopt a new law in the fall that will confirm that January 9 is Republika Srpska Day. “The more January 9 is disputed, the more we will celebrate it. We will particularly strongly celebrate the upcoming Republika Srpska Day as we must not give up our main dates,” Dodik said commenting on the decision of the BiH Constitutional Court to dispute the Law on Republika Srpska Day – January 9. 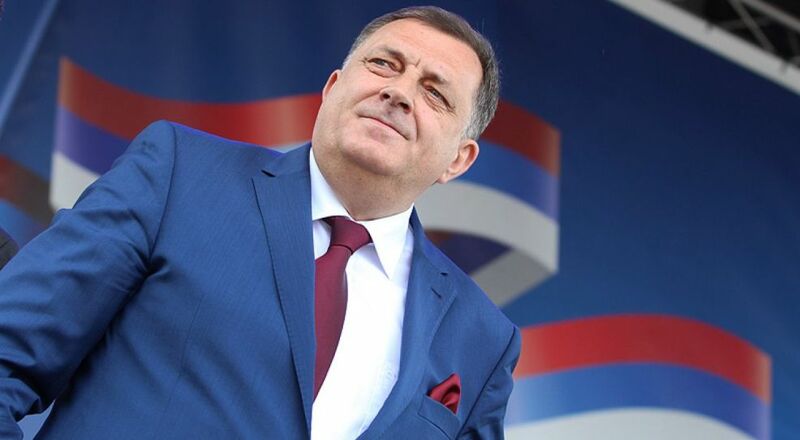 During “the Current Hour with the SNSD President,” that is organized by the young Social Democrats of the Banjaluka SNSD City Board, Dodik said that the SNSD wants to be the ruling and leading party in these parts and that Republika Srpska needs strong leaders. “The SNSD will help in producing them,” said Dodik, who is also the Chairman of the BiH Presidency, and stressed that he will support any good initiative of the SNSD youth. SNSD vice-president Željka Cvijanović is also attending the Current Hour. Next articleSports Complex worth 20 Million BAM to be built in Trnovo soon?